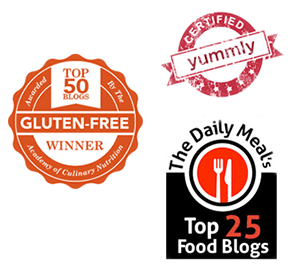 Beneath the hot sapphire skies of an all too brief July, backyard grills will be smokin' as savvy cooks keep the kitchen cool by stoking briquettes al fresco. Cooking and dining in the open air- even if your outdoorsy territory is merely a closet-sized urban balcony hanging off a sun-kissed wall of brick and mortar- is an enduring, classic, summer pleasure. The smoky sweet heat of barbeque spices, chipotle, and hickory laced sauces slathered on everything from burgers to shrimp and meaty portobellos is intoxicating- and hunger pang inducing. So to further feed the flames of desire, I'm sharing one of my all time favorite grilling recipes. 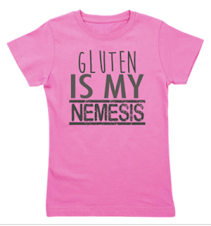 And this one's for the gluten-free vegan crowd. 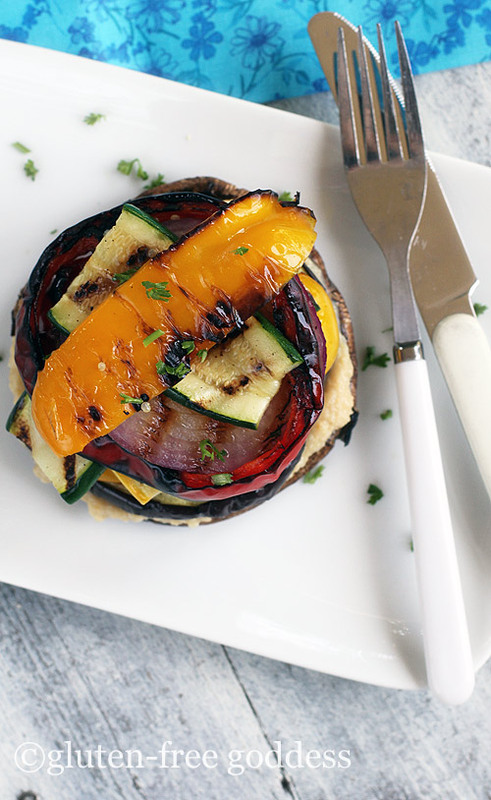 Over the weekend we grilled some of our favorite farm fresh veggies and made these rustic grilled vegetable stacks layered with a light and creamy homemade lemon hummus. Recipe originally posted July 2012. 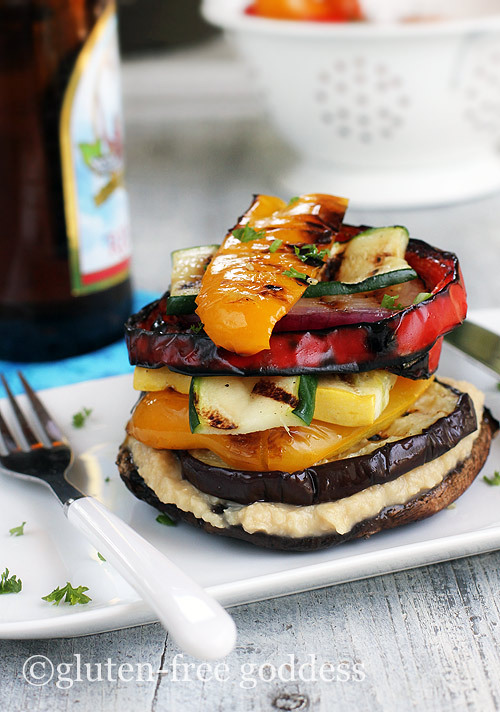 In a large bowl combine the onion, bell peppers, zucchini, yellow squash, eggplant, portobello mushrooms. In a glass cup combine the olive oil, balsamic vinegar, garlic, thyme, dill and parsley. Pour the marinade over the vegetables. Season with sea salt and ground pepper, to taste. Gently toss to coat. Cover and marinate for one hour. Place the veggies in a grill basket (or spread out the veggies on a large sheet of foil). Place on the hot grill, cover and cook until the vegetables are tender crisp, about 20-25 minutes, depending upon the size of your grill. Remove the veggie basket/foil with vegetables to a large platter and set aside. To serve, create a vegetable stack. Place the portobello mushroom cap on a serving plate and layer it with a spoonful of lemon hummus. Add the eggplant, peppers, zucchini and onion. Top with a dab of more hummus, if desired. Sprinkle with fresh chopped chives. 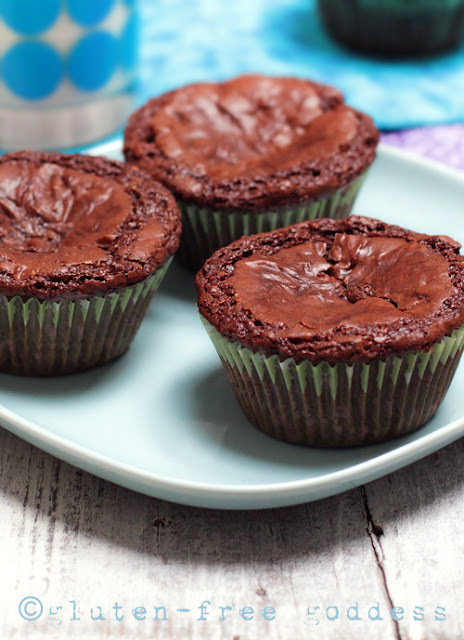 Repeat for the remaining five servings. Hummus is so easy to make at home- especially if you have a food processor. Five minutes prep- and you're ready to roll. Tip: Chill the can of chick peas beforehand if your kitchen pantry gets hot in summer. Combine the chickpeas, lemon juice, lemon zest, tahini, garlic and sea salt in a food processor. Pulse briefly to combine. Turn on the processor and pour in the olive oil, and a dash of the reserved liquid, and process until creamy smooth. Scoop into a serving bowl. Cover and chill until serving. 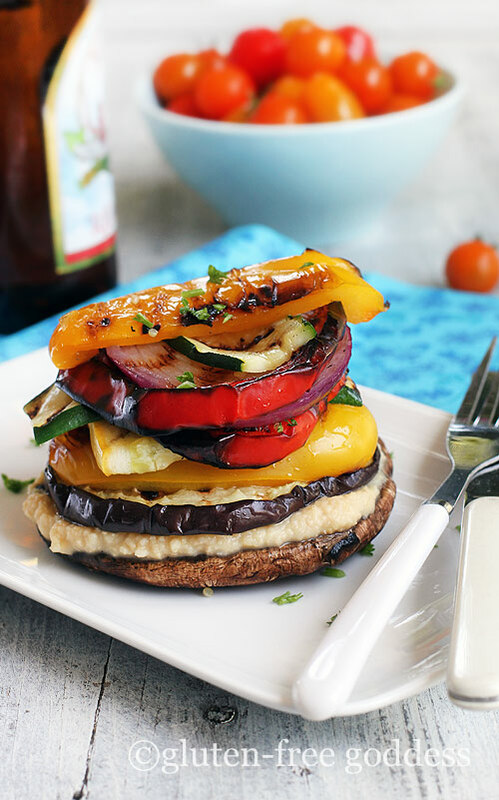 Serve this lemony hummus layered in grilled vegetable stacks (recipe above) or as a protein-rich condiment to your favorite grilled dishes and gluten-free grains.